Within a short drive from Nashville, a ton of tiny treasures can be yours for a tiny price tag, too. 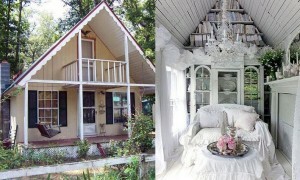 Maybe you’d like to live near Nashville, but don’t want the normal maintenance of a large house. Perhaps you already live in the area and would just like a place to escape for the weekend. 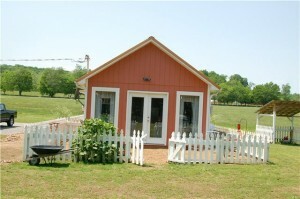 Here are some of Middle Tennessee’s most intriguing tiny houses. 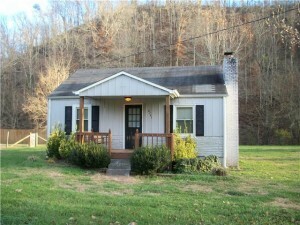 57 Stonewall Pike, Beechgrove, TN is an hour southeast of Nashville. Click here for more photos. 323 Cooper Lane, Smithville, TN is an hour and twenty minutes southeast of Nashville. Click for more photos. 2621 Mann Road, Lebanon, TN is 45 minutes east of Nashville. 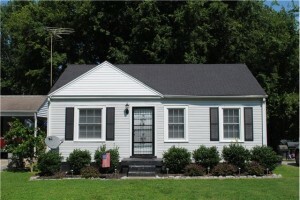 106 Daleview Avenue, Gallatin, TN is 30 minutes northeast of Nashville. Click for more photos. 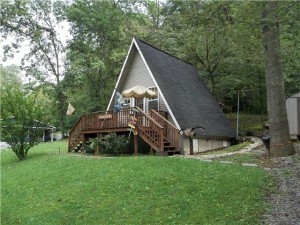 4701 Bull Run Road, Ashland City, TN is 20 minutes northwest of Nashville. Click here for more photos. 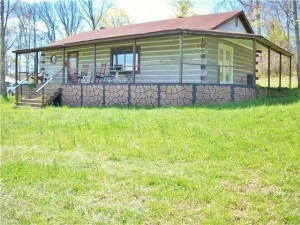 1720 Fishing Ford Road, Belfast, TN is one hour directly south of Nashville. Click for more photos.